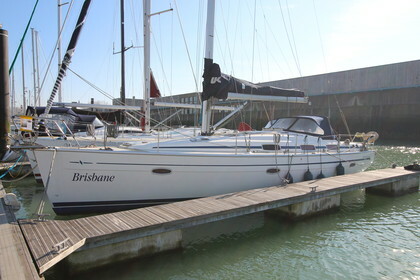 Sale Pending: "Brisbane" is a well maintained cruiser. It's equipped with brand new sails from 2014. The mainsail, Genua and spinnaker are made by UK sailmakers. The Bavaria has 3 cabins and 2 bathrooms which makes it an ideal holiday cruiser for friends and family. The kitchen is a long the boat which improves the space of the main area. The cockpit is equipped with a gps and automatic pilot.